Description:Snow White is a young woman whose stepmother is jealous of her beauty. When the magical mirror on the wall says that Snow White is the “fairest of them all,” the stepmother makes a plan to get Snow White out of the castle and out of her life forever! Appropriate for children ages 5 and up, the show is filled with music and song delighting audiences young and old. As with all of Galli Theaters show, Snow White is interactive, giving the young audience a chance to help the characters and actively participate in the performance. All shows are at 2pm, and the box office opens a half an hour before the show. 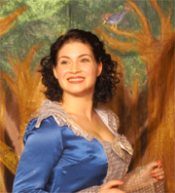 Please click on a star rating for Snow White. 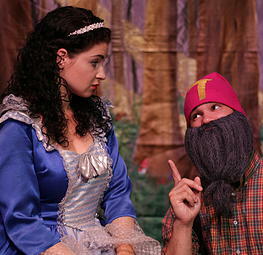 Please type your review for Snow White.